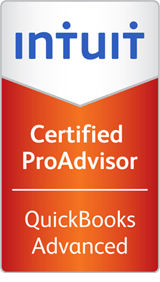 Julie Shopa of Clarity Finances is an Advanced Certified QuickBooks ProAdvisor. Julie Shopa specializes in helping businesses manage their books and get the most out of their financial data. When you hire Julie Shopa, you get over 25 years of real world experience in the bookkeeping and financial industry. Personal and exceptional customer service is a priority. She will strive to meet all of your needs in a cost effective and timely manner. Julie Shopa is constantly trying to find ways for clients to get the information they need from QuickBooks in the most painless way possible. She takes her clients from where they are in how they process their information and enter it into QuickBooks to where they need to be to get the reporting they require for their businesses. When a client is not sure what reports he or she should be looking at Julie Shopa can provide guidance, customized reports, and memorize reports for easy future access. Small business owners often save considerable time and expense by hiring a ProAdvisor to assist in set up and training with the software. QuickBooks is advertised as an easy to use program and it is as long as you use it the way it’s intended to be used. However, many inexperienced users will skip steps or do things out of order causing data to be recorded improperly which can render the associated reports useless. There are over 4 million businesses using QuickBooks in the United States today. 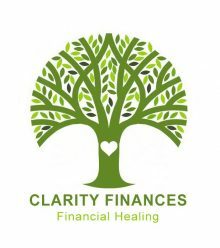 If you would like to be one of the businesses who gets the most out of your QuickBooks system and reporting, call Clarity Finances today and set an appointment to express your needs.